The JUUL e-cigarette is a small, discrete e-cigarette that looks like a USB thumb drive. Small pods containing flavored nicotine solution, called JUULpods, are sold in a number of flavors including mango, fruit medley and crème brulee. In just three years, the JUUL e-cigarette has turned JUUL Labs, Inc. into a business valued at $15 billion. 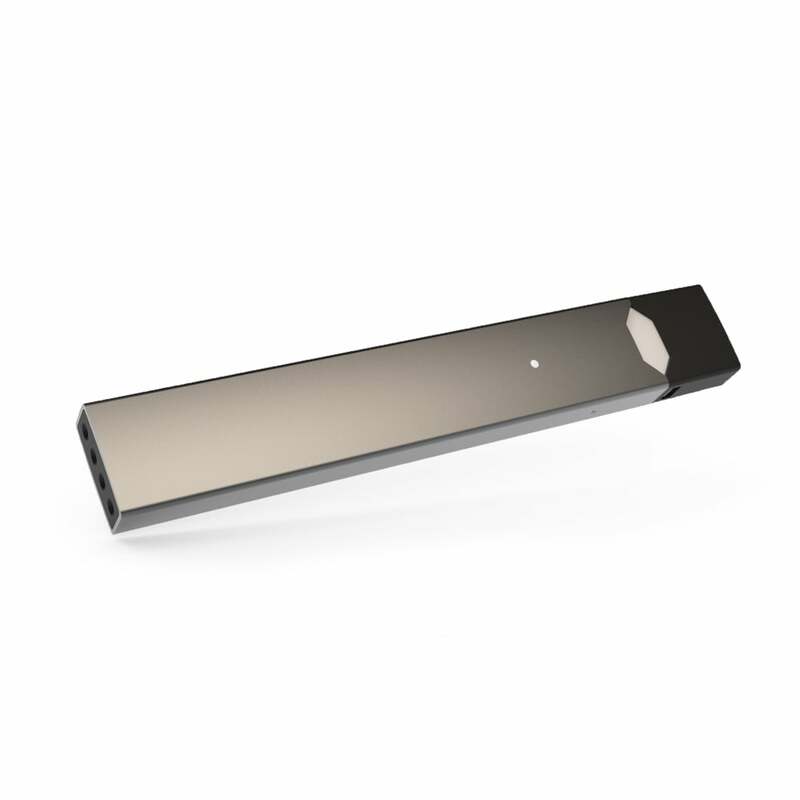 JUUL represents that one JUULpod, contains about as much nicotine as a pack of cigarettes. But the JUUL does not taste like a cigarette, create a harsh sensation on the throat like a cigarette, or deliver nicotine like a cigarette. According to JUUL's own studies, JUUL's nicotine formulation creates peak blood-nicotine levels that are up to 35% higher than that of a Pall Mall cigarette. Migliaccio & Rathod currently represents adults and parents of youth in class action litigation against JUUL. The complaint alleges that JUUL e-cigarettes deliver far more nicotine into the bloodstream than a cigarette and deliver that nicotine faster than a cigarette, which creates an extremely high risk of nicotine addiction, especially in youth. The complaint also alleges that JUUL engaged in an advertising campaign that drew in youth and non-smokers, and promoted its products heavily on social media platforms used by the majority of youth in this country. Recent estimates indicate that up to 2,000,000 youth (i.e., 12 to 17 year olds) have use a JUUL e-cigarette within the last 30 days, which nicotine addiction specialists consider an indicator of nicotine addiction. The device's discreet design paired with its colorful marketing and flavor varieties has gained popularity in school settings, as the JUUL is easy to hide, simple to use, and easy to purchase through eBay or retail locations that underage purchasers frequent. Coupled with the JUUL's ability to deliver large doses of nicotine to the bloodstream, many health professionals are referring to JUUL use as a problem of epidemic proportions. Middle and high school staff have taken measures to combat the prevalence of vaping, or JUULing—the term given to using a JUUL —by monitoring bathrooms to prevent the shared use of a JUUL device, suspending, and even expelling students for violating anti-smoking policies. Nationwide data, however, show that their efforts are failing. In 2015, more than 3 million youth in middle and high school, including about 1 of every 6 high school students, used e-cigarettes in the past month. More than a quarter of youth in middle and high school have tried e-cigarettes. The prevalence of past 30-day use of e-cigarettes is similar among middle school students (5.3%) and adults 25 years of age and older (5.7%). More than 85% of e-cigarette users ages 12-17 use flavored e-cigarettes, and flavors are the leading reason for youth use. The lack of research on the long-term health effects of vaping should be of concern to any parent with an underage JUUL user. In addition, the high nicotine concentration of JUUL products creates a risk of long term nicotine addiction in children who use JUUL products. Are you or your child addicted to JUUL e-cigarettes? If so, please contact us for a free attorney evaluation by filling out the contact form to the right of this page or call us at 202-470-3520. January 25, 2019 - Class Action Consolidated Complaint filed; full complaint materials available here. June 12, 2018 - First Amended Complaint filed. August 9, 2018: CNN details the impact that the JUUL has had not just on the e-cigarette market, but also on the lives of its teenage users and the steps that schools are taking to limit their use. The article writes: "The Truth Initiative survey reported that 63% of young Juul users did not know that the product always contains nicotine." August 6, 2018: Due to the prevalence of its use and impact to its users, the American Academy of Family Physicians releases an editorial piece on its website to educate physicians and their patients on the facts regarding the JUUL, current controversies, present research on electronic nicotine delivery system (ENDS) devices, and resources to help with the cessation of nicotine and tobacco. July 31, 2018: The Washington Post quotes Migliaccio & Rathod LLP's attorney, Esfand Nafisi, and features a story focusing on the allegations against JUUL Labs and the impact its product and marketing has had on teenagers and non-smokers. July 25, 2018: Good Morning America runs a story on the prevalent use of JUUL by teens in middle and high school, and highlights in particular a 15 year old user who is now addicted to the product. July 23, 2018: Wired summarizes the three lawsuits filed against JUUL in the U.S. District Court of Northern California, in San Francisco Superior Court, and the the most recent lawsuit filed in the U.S. District Court in New York. April 25, 2018: The Verge reports that the Food and Drug Administration is looking into retailers who carry the JUUL and is also investigating JUUL's marketing tactics to determine whether the company targets its product to underage users.